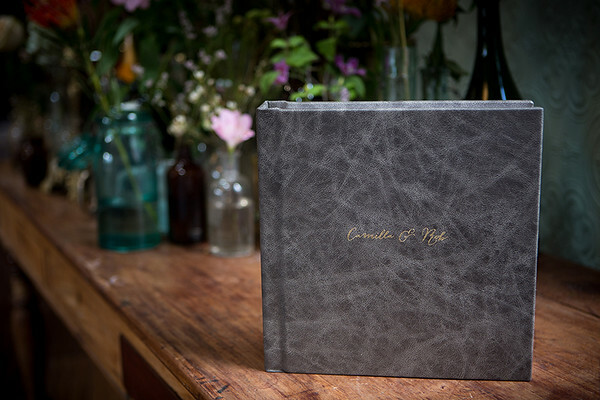 I am very pleased to be able to offer to my brides, grooms and their families & friends, these fine art wedding albums. 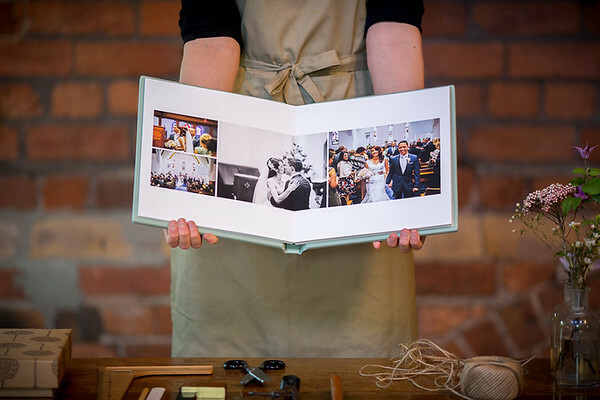 They are beautifully handmade in the UK by prestigious wedding album company Folio. 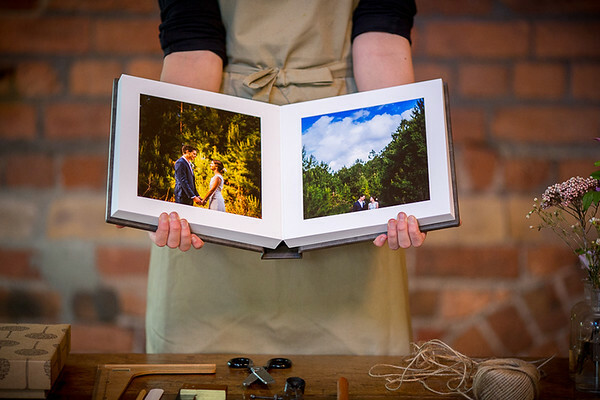 All Folio albums are square – either 12"x12", 10"x10", 8"x8", or 6"x6" – to bring balance to images whether portrait or landscape. 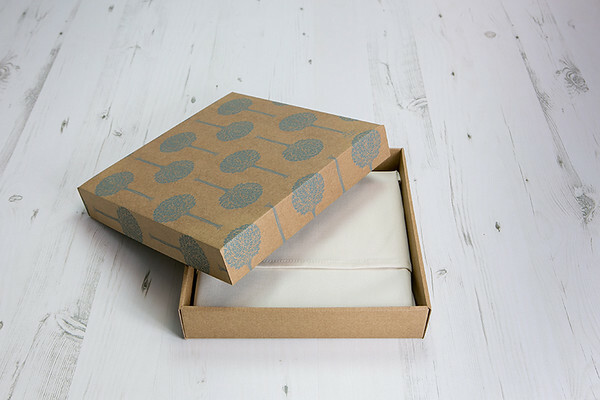 Clean simple lines and proud to be square! 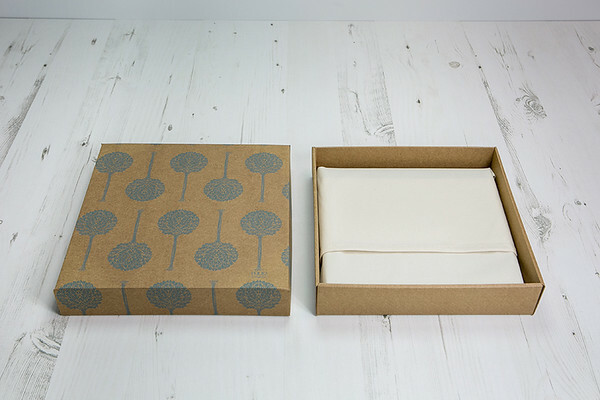 Each ethically handcrafted fine art album comes in its own cotton presentation bag that not only helps to keep the book clean and dust free, but acts as a reminder of how precious the contents are. 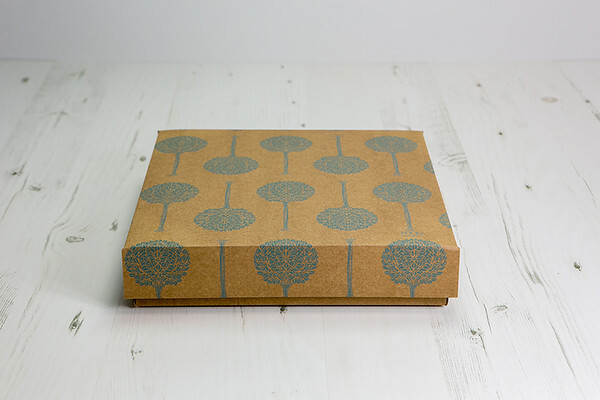 Each fine art album is also displayed inside a really special presentation box with impeccable eco credentials. 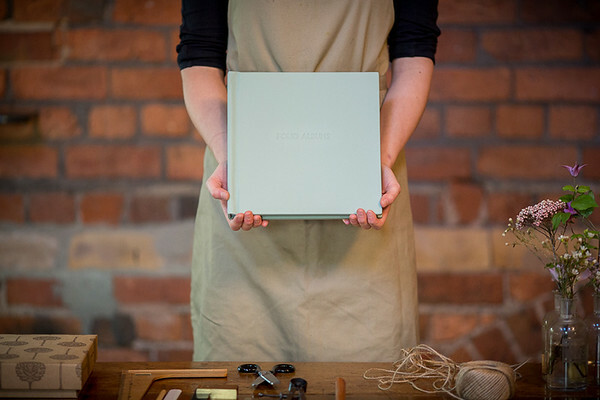 Leather hand-bound and encased in the finest of materials, Folio albums open out flat with an almost invisible crease, so images can be showcased across two pages. 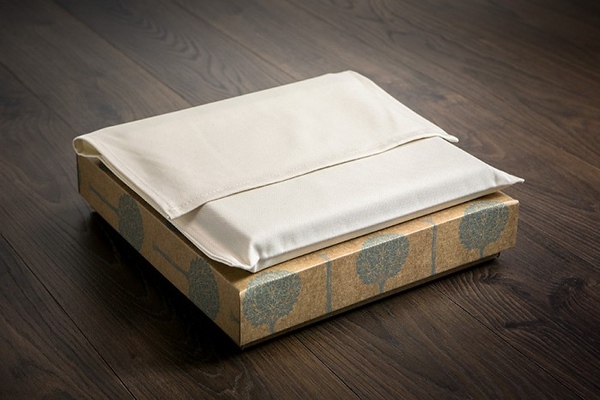 Pigment-based archival inks are used, so the crease will keep its discreet nature and, unlike silver halide, won't discolour over time. And, non-yellowing archival glue is used to assemble Folio books. 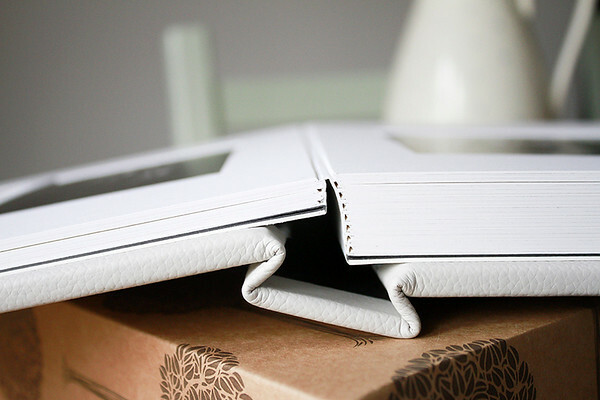 With Folio albums the quality remains the same as the first time the album was opened.